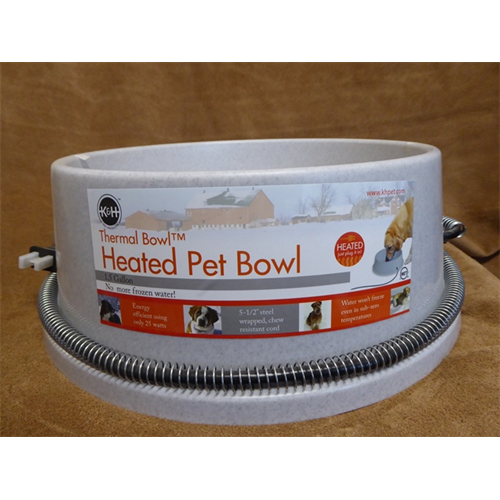 Prevent your pet's drinking water from freezing with the thermostatically controlled K&H Thermal-Bowl. Simply plug it in and your pet's water will remain open all winter, even in extremely cold temperatures. 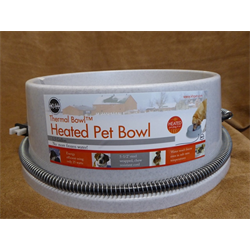 It's perfect for outdoor dogs or multiple outdoor cats.